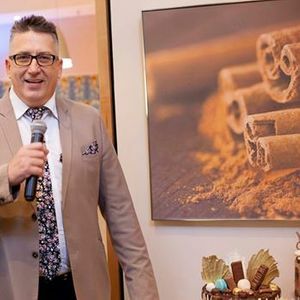 East Coast Radio's Darren Maule headlines the ninth edition of KZN’s premier evening entertainment series ‘Jokes & Jazz’ on March 26th at the UKZN Centre for Jazz and Popular Music. A unique live comedy + music also offered for corporate entertainment. The series has featured local and international jazz musicians and comedians since its inception in 2017 ranging as far far as the UK. The regular audience is just as diverse. 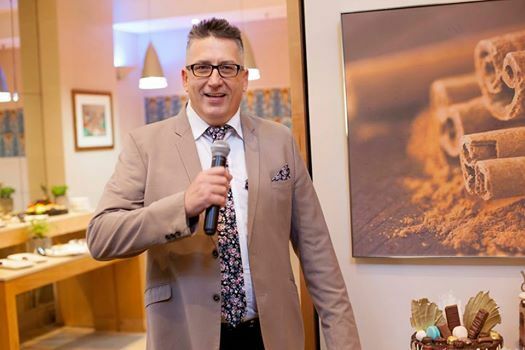 Darren Maule is a veteran comedian with experience spanning 25years best known as host of the Breakfast Show on East Coast Radio during weekdays. Comedian Mfundo Ndovela returns by popular demand to spitfire. His funnny, direct and edgy machinations deemed a second return. Your lungs might need insurance! The final comedian of the night is Bob Perfect; a local media guru who also produces the Heat City Nights Comedy Festival and host on afternooon on Durban Youth Radio. Djembe, Acapella & Marimbas (Subject to change). 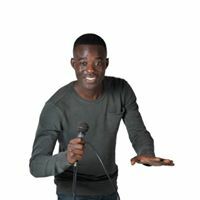 "Jokes & Jazz IX" will be hosted by Africa's most provocative comedian from Zimbabwe: Troy Tesla. Centre for Jazz and Popular Music at University of KwaZulu-Natal, Howard College is Africa's oldest jazz concert venue and is home weekly jazz events every Wednesday. Catch Jokes & Jazz IX on March 26th, 6pm!! General Tickets are R80. Available online: www.Quicket.co.za or at the door.